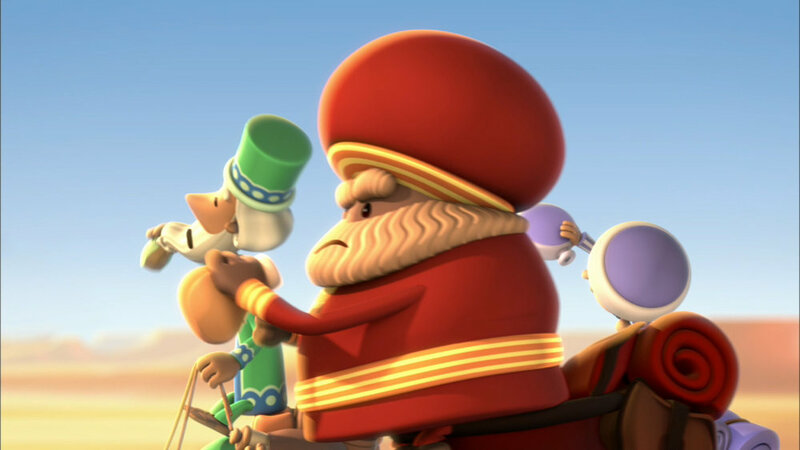 In 2006, Reel FX Animation brought you this timeless and beautiful Christmas tale which has been enchanting audiences throughout the world ever since. The Very First Noel is narrated by the legendary Andy Griffith as the voice of Melchior, one of the Three Wise Men who traveled from the East to see the newborn King of Kings. Griffith brings familiarity to the beloved Christmas story. 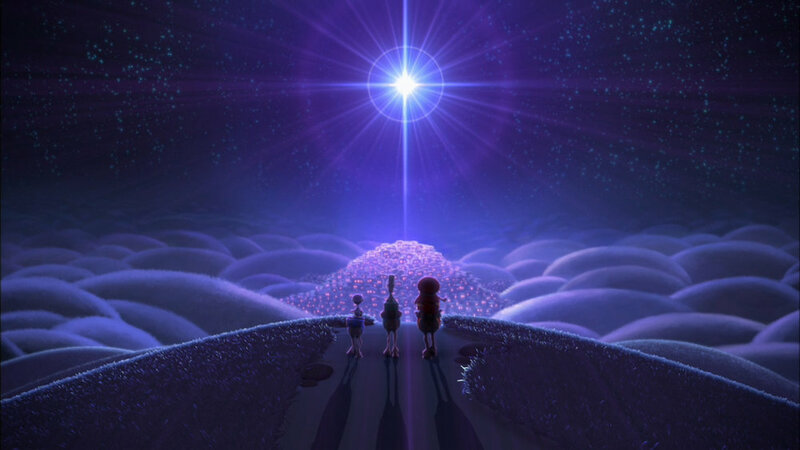 This uplifting Christmas short film was directed, designed, and produced by Carrie and Yarrow Cheney, the creative force behind such box office hits as “Despicable Me,” “Despicable Me Too," “The Secret Life of Pets," “The Lorax,” “Curious George,” and coming soon, “The Grinch." The Cheneys were inspired by, and made this beautiful short film in the tradition of the classic animated Christmas specials from the 1960’s and 70’s. Reel FX Animation helped the Cheney’s vision come to life in creating a unique visual style for the characters, giving them a nostalgic nod to the wooden children’s toys of yesteryear. “The Very First Noel” features a wonderful soundtrack consisting of traditional Christmas Carols performed by award-winning Hawaiian musical artists, The Brothers Cazimero. This film has become a Christmas classic, drawing families together for years, and will continue to do so for years to come. We hope you will include this wonderful story in your family holiday traditions. Please contact us for more information and stay tuned for additional news about "The Very First Noel." Copyright 2019 Reel FX, Inc. All rights reserved.